Born Dec. 31, 1941, in Decorah, Iowa, to Iris May Taylor and Donald Claire Ellingson. Scott was a member of Rock Island High School's class of 1959. 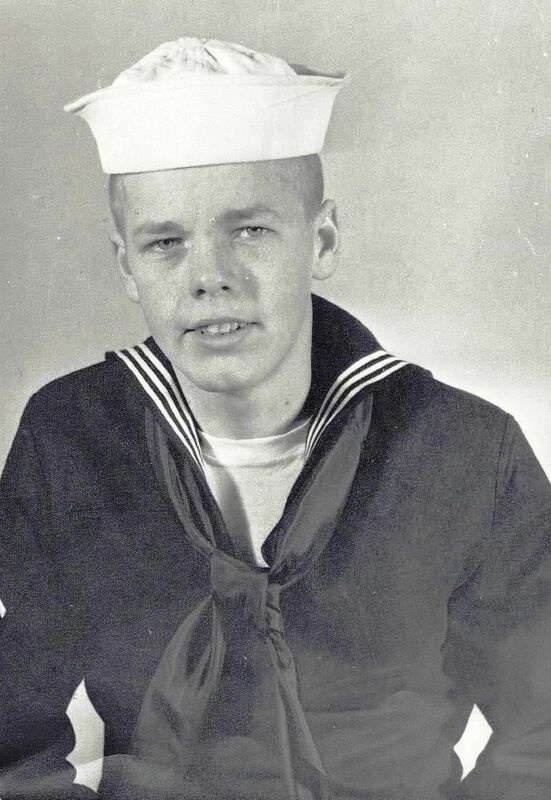 Serving as a fire control technician in the Navy from Jan. 14, 1959 until Dec. 13, 1962, he was a member of the crew that commissioned the USS Lawrence DDG-4 during the Great Lakes, Daisy voyages and was part of the blockade during the Cuban missile crisis. Upon his discharge he became a pattern maker working for various Pattern Shops in the Quad-Cities area and on July 15, 1967, he married Sandra L. Rettig. Moving to the Denver metro area in 1986, Scott shifted from manufacture to heating and air-conditioning working for Swedish Medical Center 17 years before retiring at the beginning of 2005. Together 51 years, Scott and Sandy have three children, Kathy Sue Rhodes, residing in Council Bluffs, Iowa, Kristi Lynn Ellingson and Jeffrey Scott Ellingson, both residing in Denver. They have eight grandchildren and two great-grandchildren. He is survived by his wife, their children and grandchildren. Scott loved the Chicago Bears and sometimes the Denver Broncos, almost as much as he loved building and racing cars at any race track he could find. He passed just 10 days prior to his 76th birthday on Dec. 21, 2017, after battling pancreatic cancer for over six months and is now pain free resting peacefully. For condolences please donate to the American Cancer Society or your charity of choice. Register to see what Scott Ellingson is up to now!